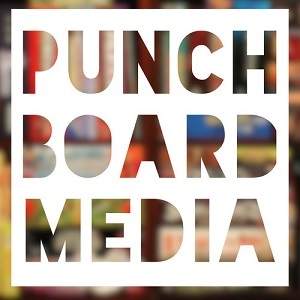 Jun 2 Botch Games #91: Board Games and Faux Pas and Babies, Oh My! We are on the march to 100 episodes, four years in the making. In this episode, Craig is joined by Erin and Tyler to talk about their recent plays including Space Base from AEG and Ganz Schon Clever. In the third segment Derek and Matt are back to talk about... babies? Also they talk about the Mottainai expansion and bringing games to game day. A weird range of items, yes, but it happened, so deal with it. Apr 15 Botch Games #87: How Many of You Are There? !